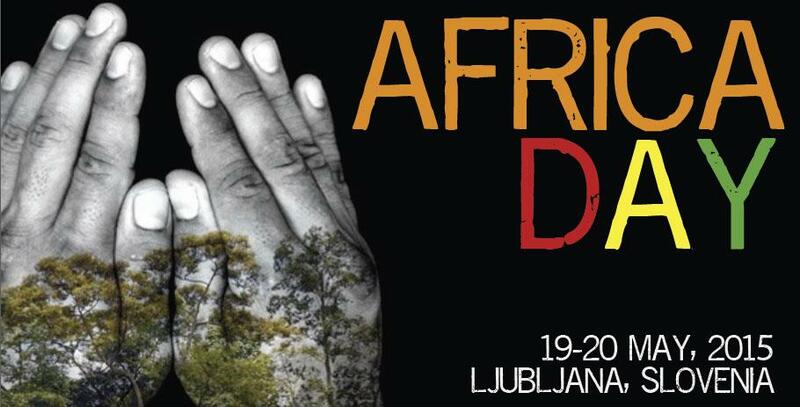 The International Center for Promotion of Enterprises (ICPE) is organizing the 4th international Africa Day conference in collaboration with the Ministry of Foreign Affairs of the Republic of Slovenia, the Club of Former Slovenian Ambassadors, the Chamber of Commerce and Industry of Slovenia, and the International African Forum, to be held in Ljubljana on 19 and 20 May 2015. Under the title ‘Addressing New Development Challenges in Partnership’, this year’s conference will bring together representatives of the political, business, academic, and cultural spheres from Slovenia and other European and African countries, as well as members of the diplomatic corps. The two-day event will be held under the aegis of the President of the National Assembly of the Republic of Slovenia, H.E. Dr Milan Brglez. The first day, hosted by the International Center for Promotion of Enterprises, will comprise three panels focused on development cooperation, marking the European Year for Development 2015, on the interconnectedness of development, business and multiculturalism, as well as on the role of the African diaspora in the relations between Slovenia and Africa. The second day will be hosted by the Chamber of Commerce and Industry of Slovenia and will be devoted to examples of good practice in development cooperation assistance, investment opportunities and intensifying business cooperation. 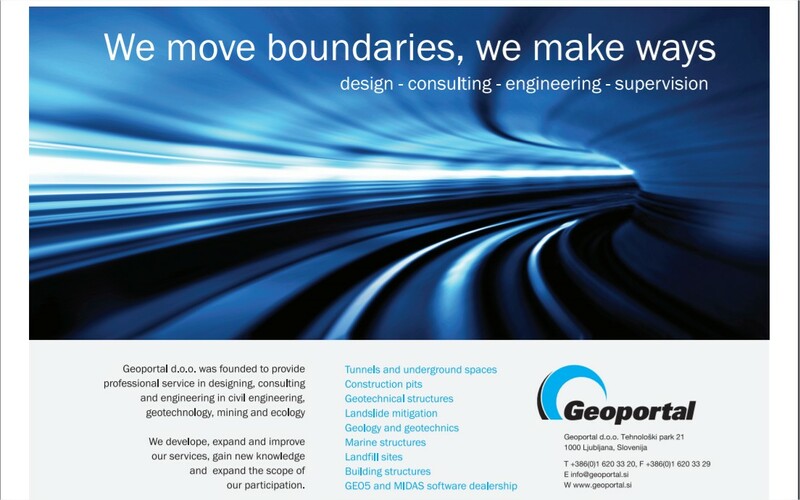 We would be pleased to welcome you to the conference. For your reference please find the summary report of the successful 2014 conference that focused on the topic of investing in people HERE. Please find the program attached HERE and the concept paper HERE.